Text message marketing is one of the more effective ways for small businesses to reach a targeted audience. The main focus with your group texting marketing has to be done very carefully — or you’ll turn your audience off quickly and you’ll be blocked. You’ll want to message your targeted or interested consumers first. Secondly — an immense piece of the interested consumers can be those who don’t know a thing about you. These potential customers can be reached with a short message service (SMS) or Group Texting. This service stands out as one of the most cost-efficient ways for a small businesses to strengthen the bond with your customers. Why group texting is extremely effective. Group texting is extremely effective, but it is more effective for certain types of businesses. For example, retail stores and restaurants can get immediate response from text messaging out coupons and special offers. If you can find a way to benefit from text marketing for your business — then you will see results that will grow your bottom line. You can put a form on your mobile website that allows people to opt-in to receiving your marketing messages, and you can place information throughout your business that gives people a number they can text to get on your list. While it takes a while to build a marketing list one person at a time; you are actually creating a focused list of people who want your marketing messages and will more than likely act on them when they receive them. 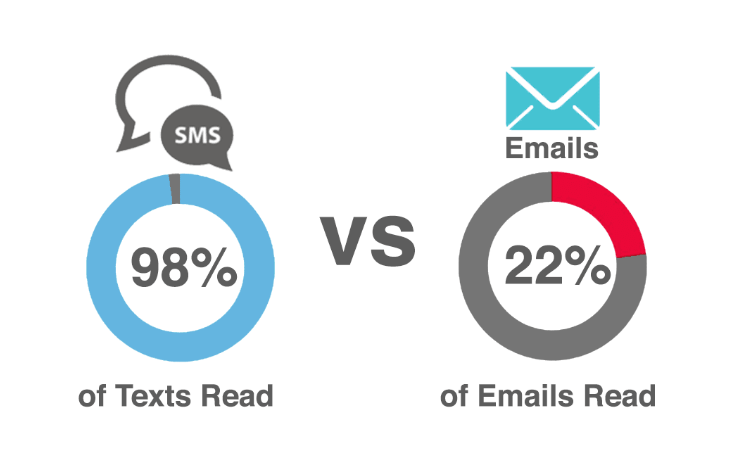 This increases the return on investment for your text messaging program considerably. Make tour messages concise and powerful. To create your messages, you can invest in text message marketing software that will help you to craft effective but concise messages. When you get long text messages, you tend to either not read the whole thing or ignore them completely. The same goes for your target audience. If you want your messages to be read, then they need to be concise and get to the point. A big part of developing marketing programs of any kind for your business is taking the time to understand the best times to send messages to your audience. If you run a clothing store, then you might notice that Saturday mornings are when the bulk of your customers make their way out to go shopping. A well-timed text message about your latest special will be much more effective when sent just when your audience is leaving their house. You will never get the timing completely right all of the time, but you need to pay attention to patterns and trends to help you send out effective messages. When it comes to effective text message marketing for small business, timing is everything. Timing really is everything in business. Good timing means that your messages will not be treated like advertising spam, but rather like good information your customers can use. Have you ever noticed that when you walk into some businesses you get a prompt on your phone to check out the latest coupons and deals? This sort of proactive mobile marketing is extremely effective, and it should be something you use to grow your marketing list. When customers walk into your store, you should automatically send them a message with your latest specials and a number they can text to opt-in to your marketing list. Use best timing for best results. One of the best times to convince a customer to join your SMS marketing list is when they first walk into your store. 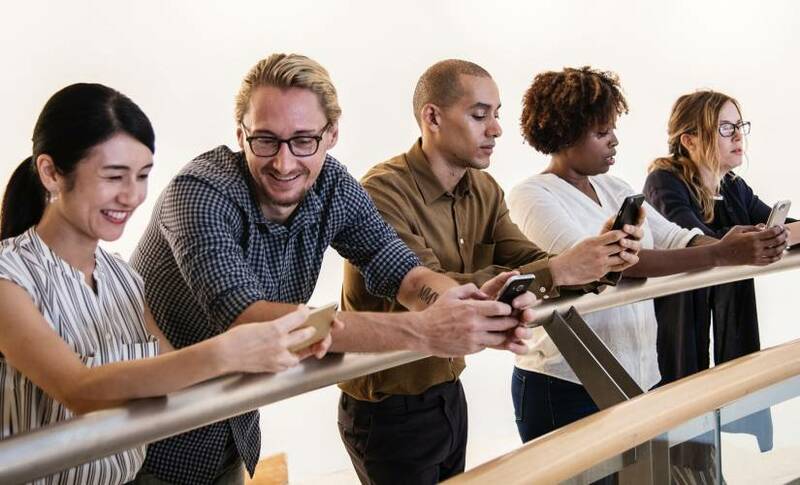 As you focus on writing concise text messages, you should also remember to use your group texting marketing to engage and build stronger relationships with your customers. Loyalty is everything, whether we’re talking your family or your business. Give the customers who opt-in to your SMS marketing program coupons and special pricing that only they can access. You should also develop a loyalty program using your text service that allows customers to build up points for purchases and get rewards. Even though your text messages are going to be short, there still needs to be a call to action (CTA) included in each one. Some of the best text messages are just CTAs with a number to text for more information. Find out which “calls to action” will help you the most in your sector of business. It is important to get your customers to take action on every text you send them to increase your ROI. You want to give your customers a reason to recommend their friends join your text list as well. Keep after the cost effective marketing methods. A small business needs to take advantage of as many cost-effective marketing methods as possible, and text message marketing is about as cost-effective as it gets. Get going and cementing your customer lists. By creating a list of consumers who are all interested in receiving your texts, you can send out messages that you know will be read and will most likely be acted upon. Short text messages containing information that is valuable to your customers can help to expand your customer base, strengthen the bond you have with existing customers and make your customers feel like their business is appreciated.